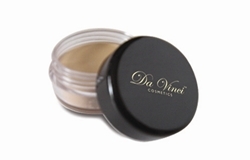 Da Vinci Cosmetics offer the Eye Primer this unique cosmetics will make your shimmer stay in place without any retouch, and the best part it make your shimmer look matte. Instructions- Dip one finger tip to the eye primer and place on your eye lid and choice the shimmer you desire and place it. 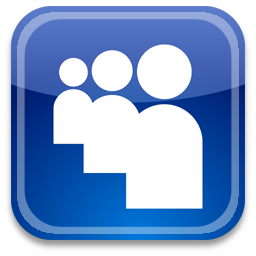 Ingredients Cycropentasiloxane, Dimenthicone, Crosspolymer, Octyl Palmite, Syncrowax, Iron Oxides, Castor Oil, Liquapar Oil.